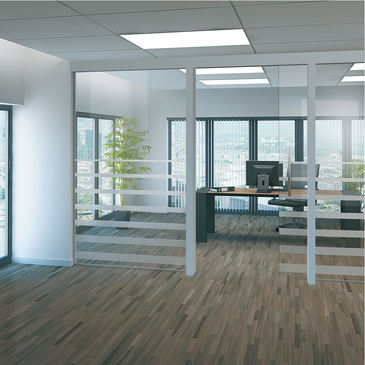 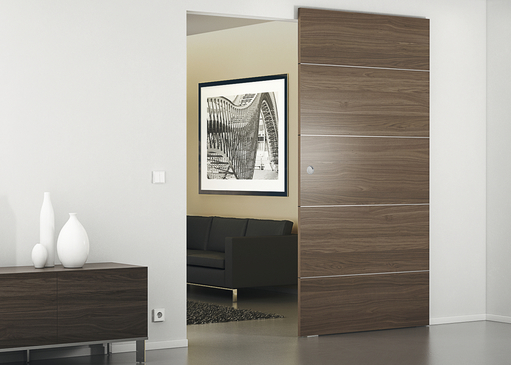 The wall distance of the door is always the same, also with different door thicknesses. 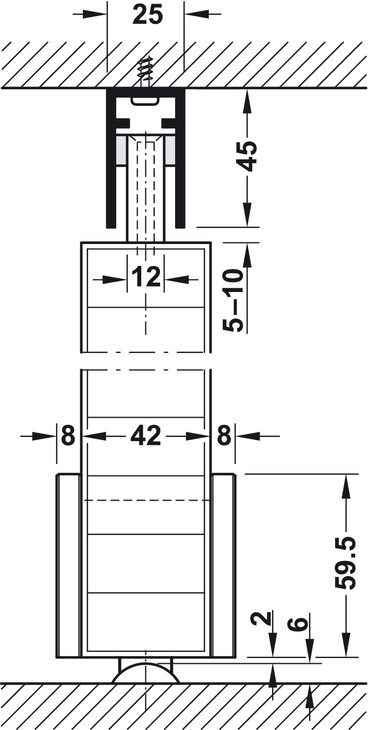 Use large wall bracket to increase the wall distance, e.g. for skirting. 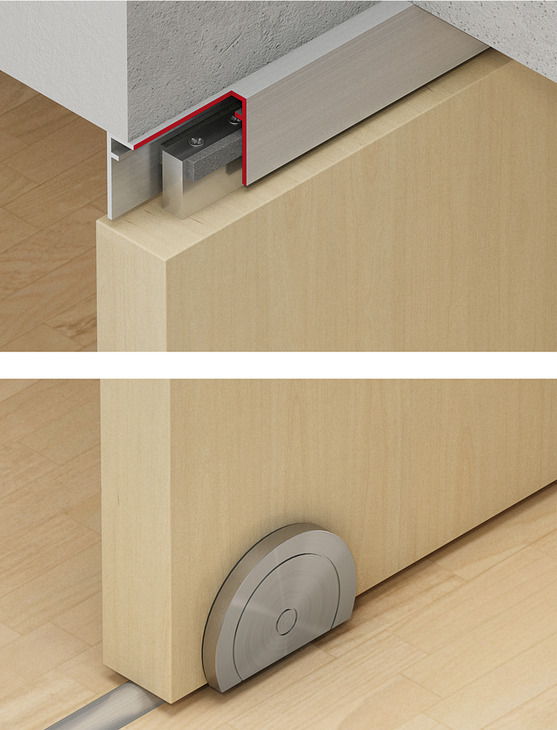 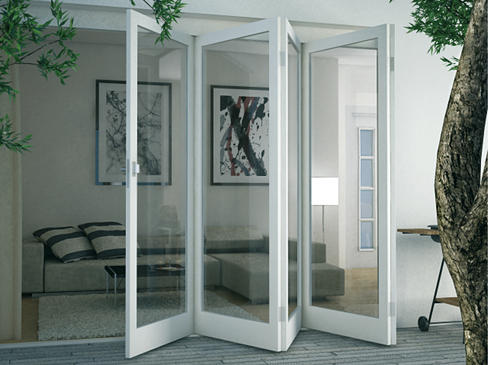 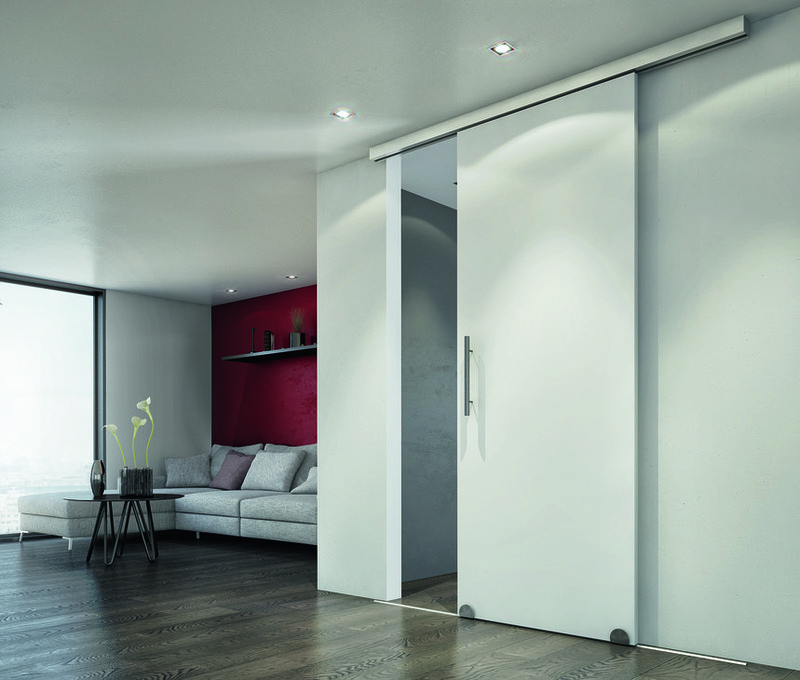 Combination with soft and self closing mechanism also available on request. 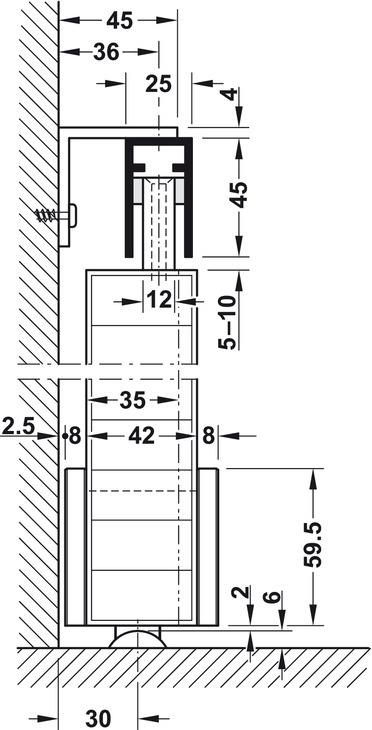 Set and supplementary set are required for door thickness of 28–34 mm.